Harmons City Creek, 135 E. 100 S.
Satisfy your sweet tooth in this cookie decorating workshop with Mary Elizabeth Hammond of Love Cake Bake! Attendees will roll, cut and bake scrumptious sugar cookies and then practice royal icing decorating techniques. 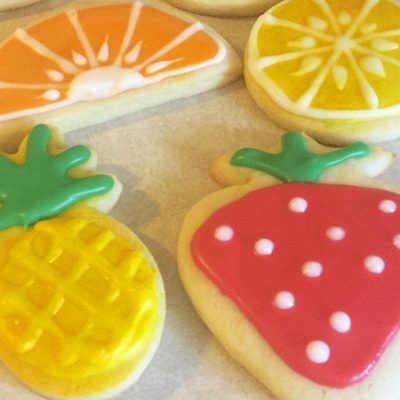 Participants will then use their new skills to make fun summer-themed cookies!